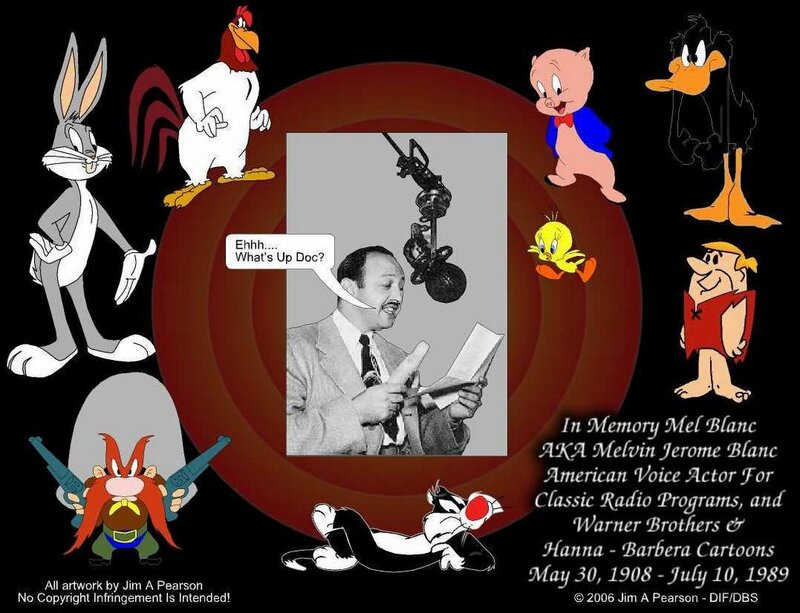 A couple of things I didn’t know about Mel Blanc…. And I heard he was allergic to carrots????? ← I don’t suppose he became a millionaire though….